Servicing Oakland and Macomb Counties since 2000. 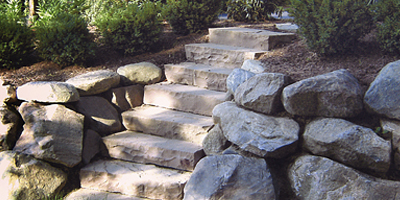 Mike’s Clean Cut Landscaping, Inc is a full service landscape company, offering design and installation of landscape and hardscape, turf and landscape maintenance, forestry services, irrigation, and snow plowing and ice management services. Understanding what is necessary to have a healthy lawn that thrives throughout the year takes careful planning and timely turf maintenance. We offer a variety of services to nurture your lawn today and supply it with the necessary supplements throughout out the seasons. Mike’s Clean Cut Landscaping utilizes experienced professionals, quality plant material, and the principals of the design process to achieve a functional and aesthetically pleasing landscape through our maintenance and installation practices. The space outside your home is a special space. It is where you share moments with people you love. It is where you create memories with family and friends, and where neighbors come together. 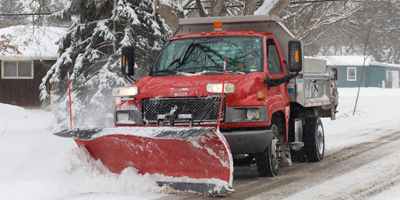 Our snow plowing services include plowing the driveway, shoveling the front walkway, porch, and city sidewalk. And if you have a special request we are here to accommodate you. Ready to serve you 24 hours a day 7 days a week during the winter season. Our company combines the dedication and determination of the past with the innovation of the future. We strive to bring you top quality service in the most cost efficient manner possible, and will not stop until you are 100% satisfied. Whether you need small renovations, or large designs and builds, our team is ready to assess your project and make your outdoor dreams a reality. Call us today for a free consultation! To receive your no obligation quote simply fill the required information below and we will contact you within 24 hours. Do you know someone that can use our services? Refer us to your friends, family, co-workers, and neighbors and receive $25.00! You can take the cash or simply have it applied to your invoice. 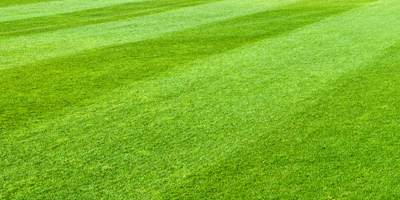 All that is required is the referral sign a monthly lawn care agreement and remain in good standing for 30 days. To get started earning simply fill out the forum below. Mike's Clean Cut Landscaping, Inc. Founded in 2000 by Michael Misiewicz, Mike’s Clean Cut Landscaping, Inc brings over 20 years of experience in the landscape and construction industry to each project. With a dedicated staff of professionals, combined with knowledge and craftsmanship, we work with you to balance and blend your indoor and outdoor spaces. We pay attention to the details – both big and small, analyzing each project from all angles to provide you with the best solutions to meet your goals. We treat our clients with the utmost respect, regardless of the project size and scope. We are a locally founded and operated business and are committed to enhancing our areas environment. 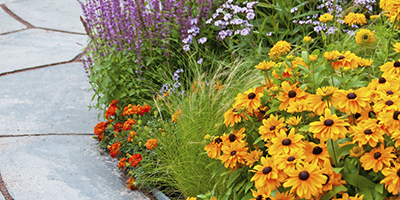 Let us help you bring your landscape dreams come to life! Click Here to Download the 2019 Coupon Flyer For All Our Specials! Michigan Green Industry Association 2018 Landscape and Hardscape Design Winner.